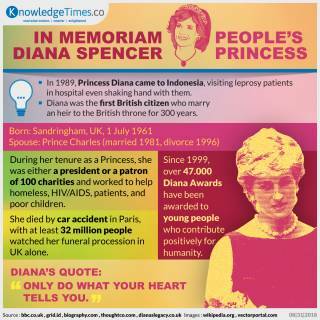 Today is 21st death anniversary of Lady Diana. She had dedicated her life for the welfare of humanity. Thank you for your legacy, Lady Di. Brace yourself. 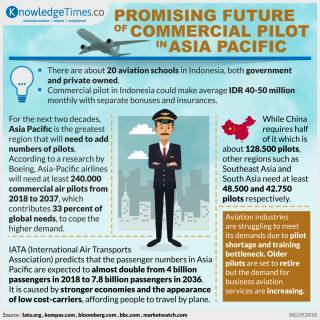 For the next of two decades, Asia Pacific may see the higher demand of commercial airline pilot due the increase of passenger numbers. It is not too late to enroll in aviation school. So, do you wanna be a pilot? UN has stated that Myanmar top military official must face Rohingya genocide charge. UN investigators collected evidences from many sources, indicating that Myanmar army has committed genocide. Do you agree if Myanmar military top official must be tried in international court? Nowadays, eSport is very popular. This video game competition is now included in Asian Games 2018, despite it is just a demonstration. 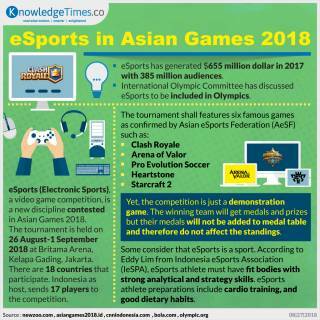 Do you want eSport to be included in Olympics? 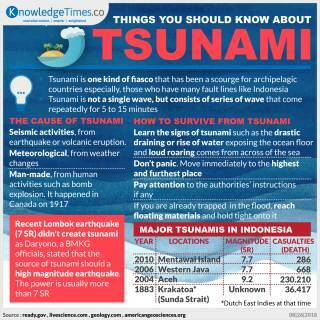 As an archipelagic country which is located in the ring of fire, tsunami is one of Indonesia's threat. How do we, Indonesian, survive the tsunami? Australia has elected a new Prime Minister, Scott Morrison. Who is he? And what are his political views? 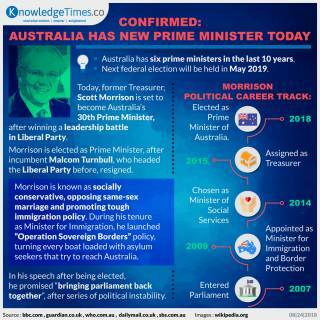 May the new Prime Minister can strengthen Australia and Indonesia relationship. A breakthrough weather satellite has been launched in French Guiana. 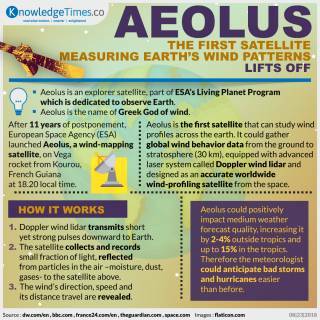 Aeolus, named from Greek god of wind, is set to analyze wind behaviors across the Earth from space and could improve our weather forecast. Good luck for the adventure, Aeolus! May the wind be in your favor. Some countries have their own unique Eid ul Adha traditions. What about yours? Eid ul Adha Mubarak! May God’s blessing be upon us, Amen. Venezuela devalued its currency by around 96% to overcome economic hardship. Inflation rose steeping high while millions of people leave the country. Could Venezuela save the currency and economy from collapsing? Kofi Annan passed away on Saturday 18th August, sparking thousands of sympathies from all over the world. Yet, he brings tons of legacies to peace and stability of the world that everyone should remember. Our condolences to him and his family. May he rest in peace. Will someone continue his legacy? Do not turn off you TV and Laptop. Watch the live streaming tonight. Prayers and successes to our athletes competing in the name our nation. Feel the Energy of Asia!